Welcome to the Black & White Galleries. The Classic Landscapes Gallery features some of my favorite images. 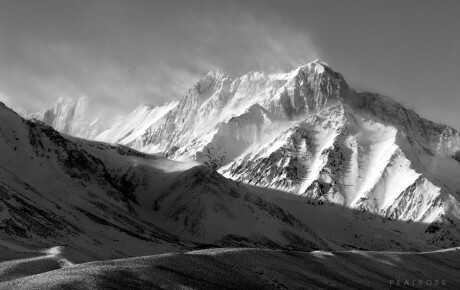 Majestic mountains with swirling clouds and snow and serine vistas rendered in classic black and white. 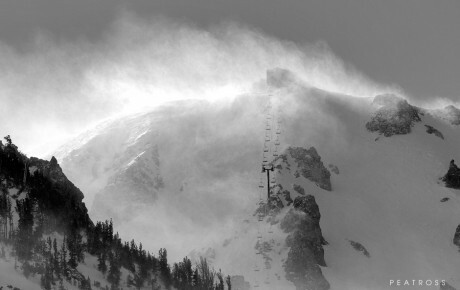 The Mammoth Mountain Gallery features select images captured over the years. A few classic and familiar views of the resort, and some impressive images featuring the dramatic weather in which the mountain is famous for. Every day offers a chance to capture a new and exciting image. I will be adding them as I capture them. Check back often.